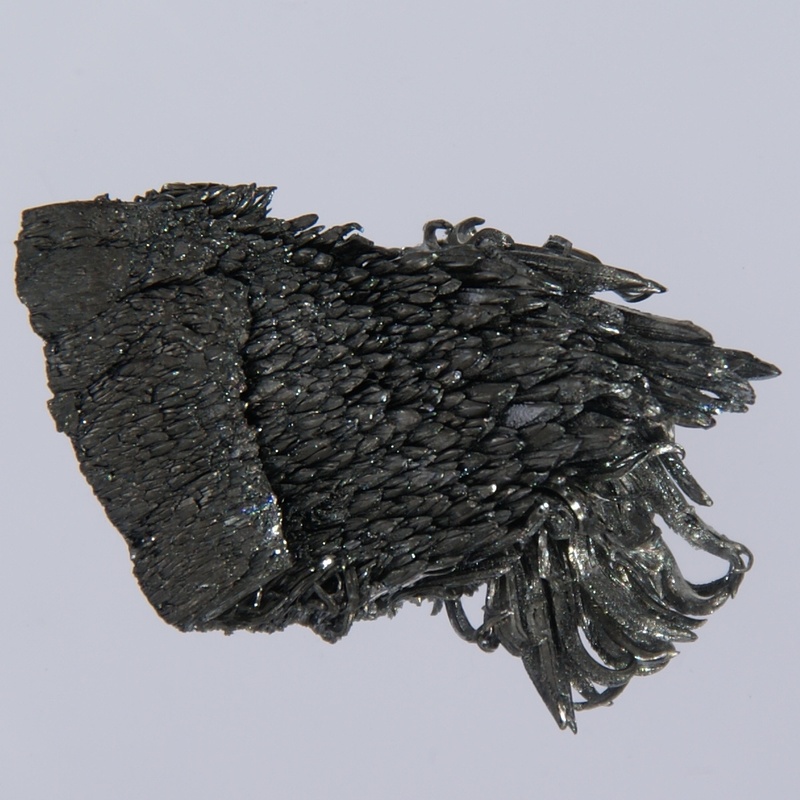 Yttrium is a soft and reactive metal, which has many applications in high-tech industry. YAG, yttrium aluminium garnet, is widely used as a host material in lasers. 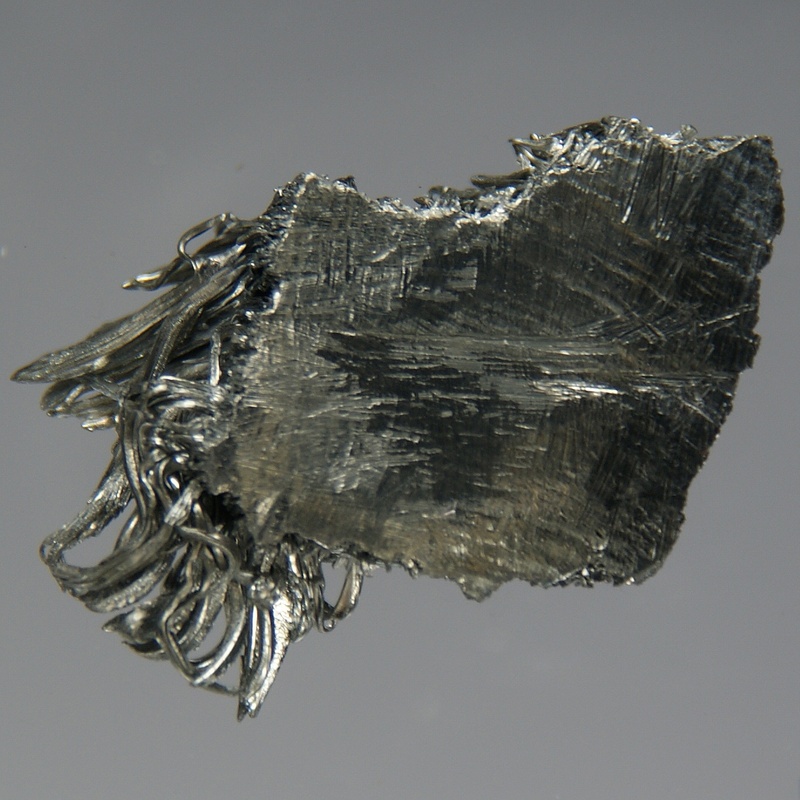 Pure yttrium easily forms crystals, like those you can see here. 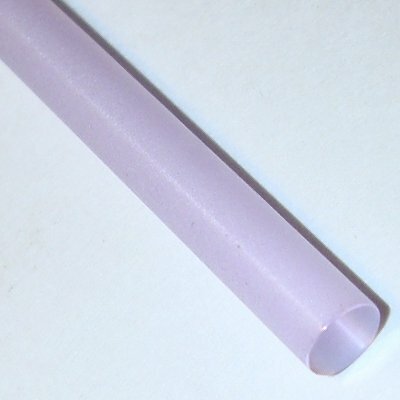 Nd:YAG laser rod, diameter 0.5 cm.